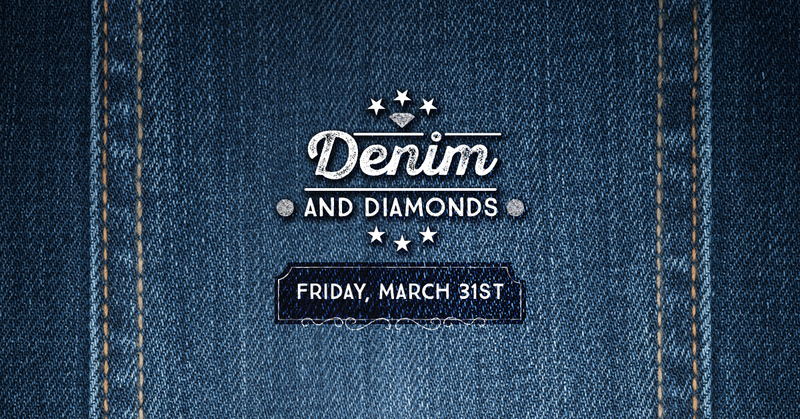 The Dr. Robert F. Thomas Foundation cordially invites you to Denim & Diamonds! An evening of games, auctions and prizes galore! Bring your friends to enjoy dinner, drinks, auctions, and games! Play casino-style games or test your skills in our “Minute to Win It” challenges! Admission is $50 per person. Call (865) 446-9628 to purchase your tickets today! Dress is casual. Visit our event Facebook page today for more information.